When you volunteer at Adopt A Husky Minnesota, you’re joining a family of volunteers committed to providing love and support for the homeless Siberians in our care. You may volunteer at any age, but volunteers under the age of 18 must be accompanied by their parent or legal guardian. Assist with transports. Help transport incoming fosters or a dog moving to a new foster home. Sometimes our dogs just need a ride to an event or vet appointment. We often need help picking up donations from around the cities and delivering them to foster homes or our storage unit. Complete reference checks for potential adopters. We take the time to call every reference listed on our applications, that means we need extra help to complete these calls in a timely manner to keep our application process moving quickly. Join our Home Visit Team. Help us determine if an applicant will be a good fit for a Siberian Husky by meeting with them in their home to discuss the breed. 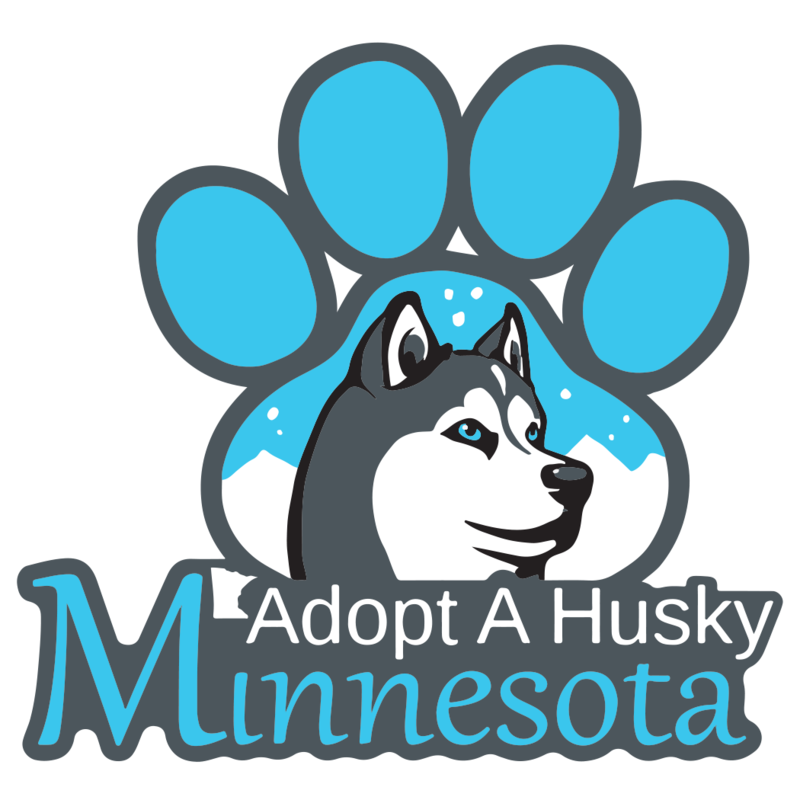 Represent Adopt A Husky Minnesota at our events across the Twin Cities. We participate in dog expo’s, adoption events at pet stores and local businesses, host dog washes to raise funds, bag groceries for donations, bake sales and much more. We are always looking for foster handlers to help at events as well! Become a Foster Mentor. Work with new foster homes that need advice and guidance. Offer training tips and be a listening ear during the difficult times. Get involved in grant writing, marketing efforts, and social media outreach. We always need more help spreading the word about Adopt A Husky Minnesota! Help with foster and event photography. Pictures speak a 1000 words! We always need new pictures of our foster dogs for our website and social media campaigns.